The Molecular Identities Laboratory (MIL) at the Queensland Museum was established in 2002. Since then, the MIL has resulted in a significant expansion of the Queensland Museum’s scientific capacity and infrastructure. Coupled with the development of the laboratory, the Queensland Museum also established a frozen tissue collection. 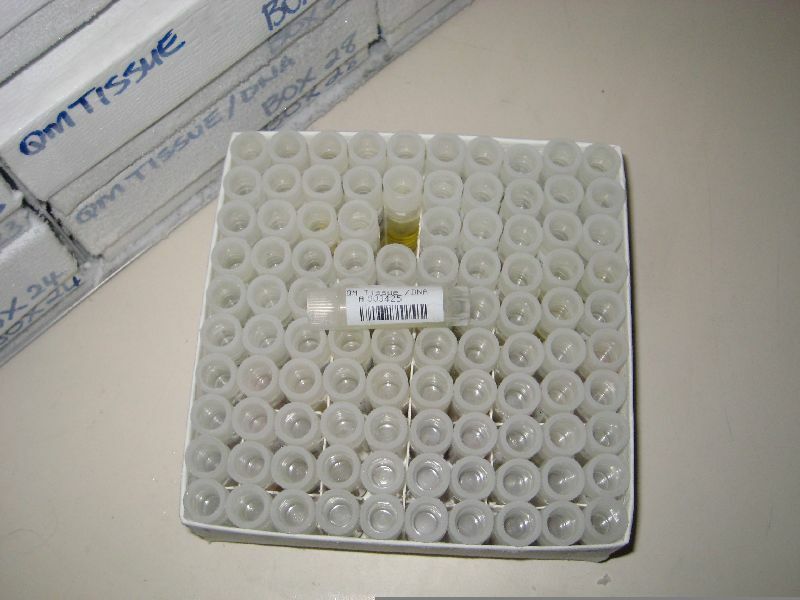 The collection, which is an important national and international scientific resource, is currently growing at a rate of approximately 1000 samples per year. Why do Museums have genetic laboratories? What do we do with DNA in the Molecular Identities Lab?